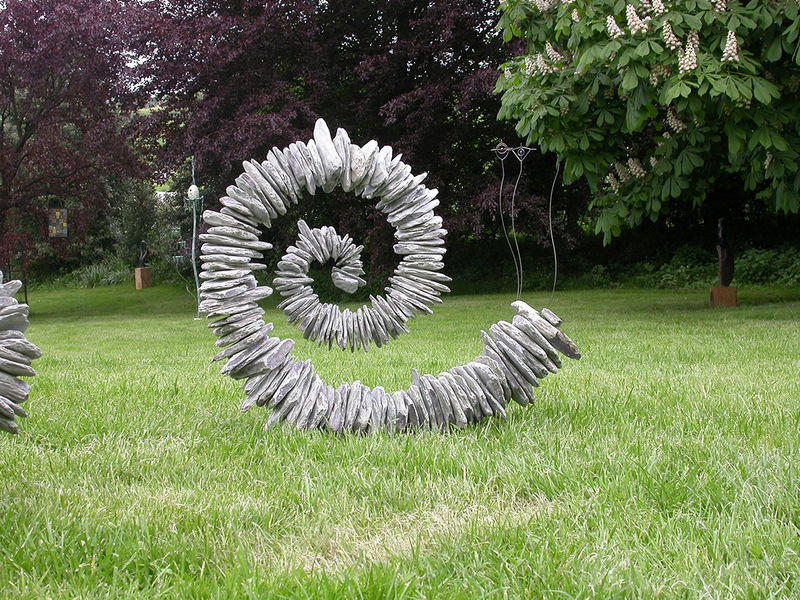 Tom makes 3 dimensional slate and steel sculptures and carves and inlaid wall hangings for inside and out. He trained part time at city and guilds, London school of Art. He also makes organic chairs from birch and willow.